Sunnies Cebu is a 300-square meter store in SM City Cebu. The store first opened as Sunnies Specs Optical. Since then, the founders of the Sunnies brand were determined to create a space for all their brands. It allows customers to experience all that Sunnies Studios has in store for them. 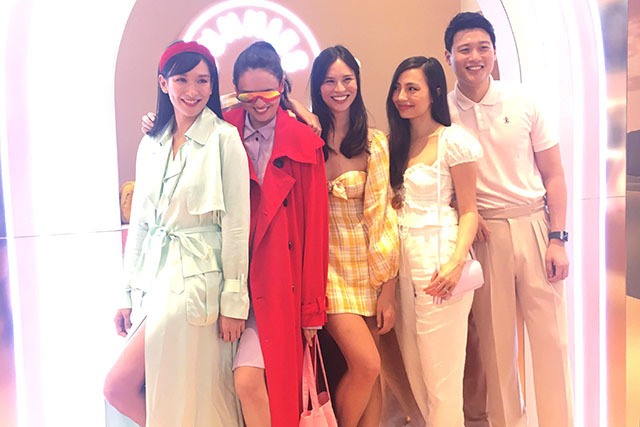 Sunnies Studios co-founders Bea Soriano-Dee, Georgina Wilson-Burnand, Jess Wilson, Martine Ho, and Eric Dee Jr. attended the opening day. Counter games awaited guests at the event to ensure a complete experience. For Sunnies Studios, guests had to take a mirror selfie. 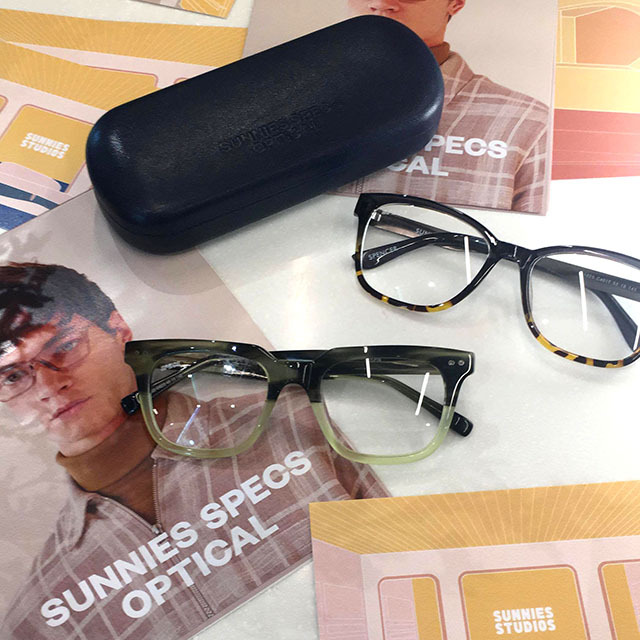 For Sunnies Specs Optical, guests had to take a flat-lay of prescription eyewear. 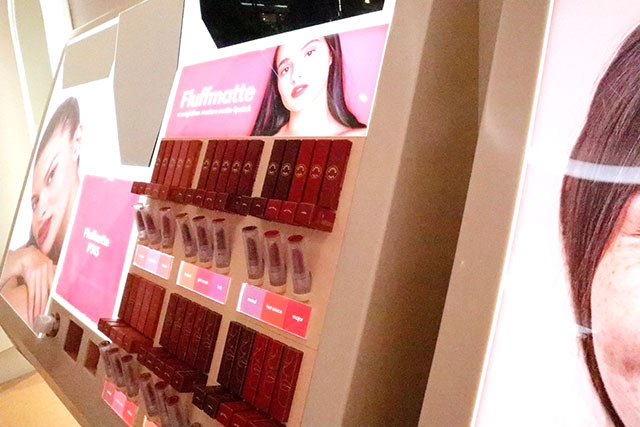 For Sunnies Face, guests had to swatch their favorite Fluffmatte shade. For Cup Point, guests got a free milkshake to conclude their experience. At the Sunnies Cebu megastore, Sunnies Studios, Sunnies Specs Optical, Cup Point, and Sunnies Face are under one roof. Cup Point is the in-house café. Coffee, milkshakes, and tea are available. It is a spin-off to the brand’s Sunnies Café. The idea behind it was to provide customers a place to relax while waiting for their specs to be done. Sunnies Face, on the other hand, is their make-up brand. With the slogan “Beauty that gets you”, it aims to provide consumers with luxurious formulas at affordable prices. They currently have three product lines. First is the Fluffmatte, which is their line of lipsticks. Second is the Glowboss, which is their line of highlighters. Last is the Lifebrow, which is their line of eyebrow pencils and gels. 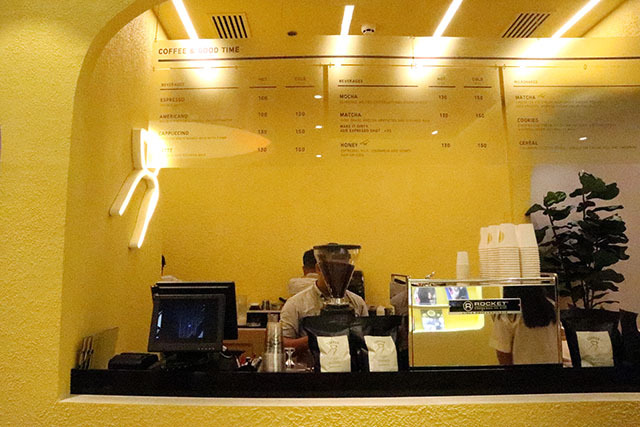 Sunnies Face also opened in Ayala Center Cebu.